"Over the next 5 years, our investments will include the world's largest solar hybrid park in Khavda. The anticipated investment in this park is Rs 30,000 crore. "We also plan to establish a 1 GW Data Center Park in Mundra, a one million ton copper smelting and refining project, a cement and clinker manufacturing unit in Lakhpat, an integrated Lithium battery manufacturing complex and expand our Photovoltaic manufacturing capabilities. Overall, we anticipate a total of Rs 55,000 crore of investment in all these projects," he said. 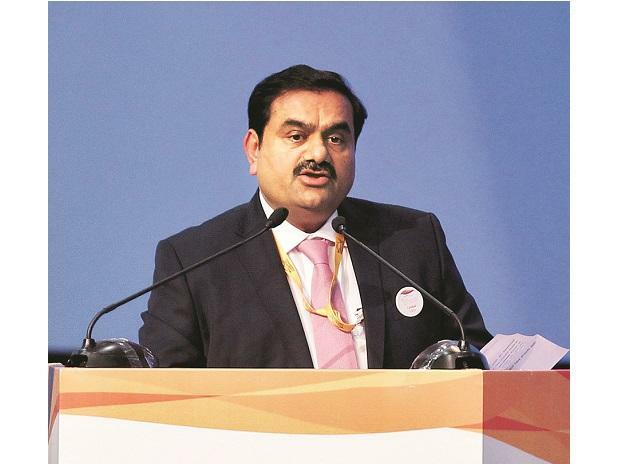 Adani praised Prime Minister Narendra Modi's vision saying he has "fundamentally restored confidence across the world that India will be the key engine for global economic growth." "Your (Modi's) ability to stabilise the economic fundamentals with low inflation rates, strict management of fiscal deficits, introduction of the largest tax reform since independence (GST), establishing the bankruptcy code, and strong relationships with key nations across the world has cemented India's place as one of the best nations to invest in," he said. India had made an unprecedented 53 point jump on the ease of doing business index and has become the world's fastest-growing economy, he said. "And India under your (Modi's) watch will become one of the world's top five economies in 2019.